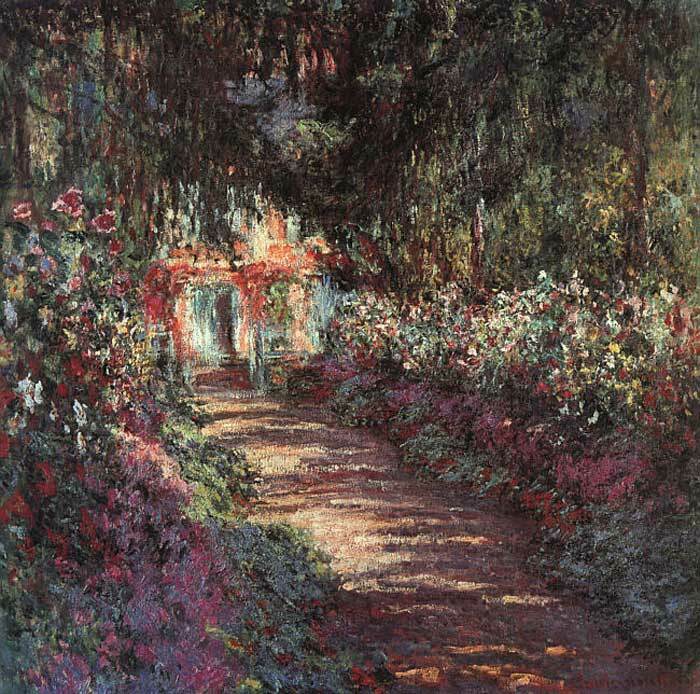 Often inspired by the landscape around him, Monet's own garden at Giverny in France is the subject of many of his best known - and best loved - paintings - The garden in flower , 1900. SPECIAL NOTE : The painter will make the reproduction as close to the original oil painting as possible. If you want your painting to alter from this likeness, please email us and " The garden in flower, 1900 " will be reproduced according to your special requirements.